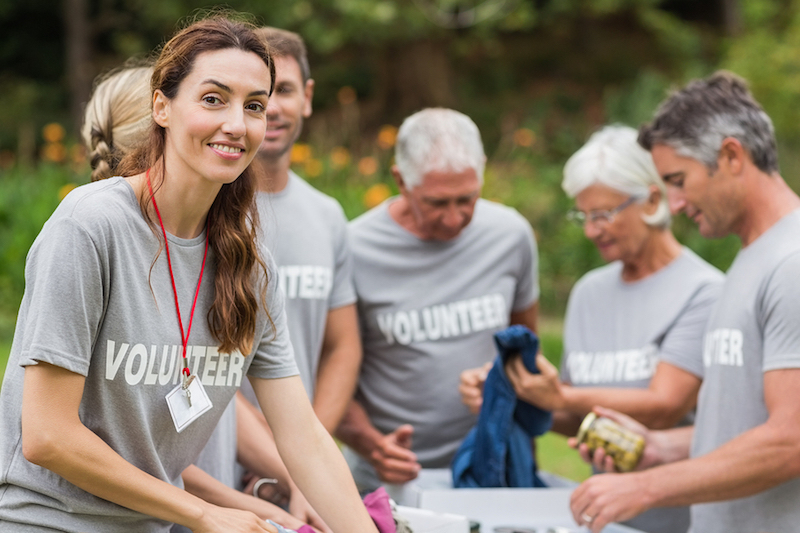 Non-profit organizations are continually searching for ways to stretch limited budgets and use employees and volunteers more effectively. Workforce Management Suite is an affordable Workforce Management system provided for the unique needs of 501(c) organizations such as churches, charitable organizations, real estate boards, and credit unions. TimeWorksPlus, TimeSimplicity, and Workforce Management Clock make up Workforce Management Suite. How can your non-profit benefit from Workforce Management Suite? Track employee time to the minute so you don’t pay for time card errors or willful time theft. Built-in notifications help curtail expensive overtime for non-exempt employees. Our innovative system reduces admin time as punches are recorded automatically, online time cards are created, and the data can be entered directly into your payroll processing platform. With TimeSimplicity, our powerful, easy-to-use scheduling system, you can set up a standard schedule with one of the built-in templates and then copy and paste to customize. Easily specify employee classifications, overtime notifications, and job codes. Create accurate, comprehensive records that will protect you in the case of a labor dispute. TimeSimplicity has a virtual trade board which allows employees and volunteers to request a schedule change and pick up shifts without having to contact a manager. When associates are trusted to handle their own schedule changes and approve their online time cards, they have increased job satisfaction and feel a stronger ownership in the organization. With Workforce Management Suite, you have all of your Workforce Management data centralized and easily accessible. This allows your team to analyze the information and design strategies for improved productivity. Workforce Management Suite from Advantage Payroll Services can expedite employee timekeeping and scheduling for your non-profit. And it probably costs a lot less than you think. Call (800) 440-9033 for more details about our WFM tools for non-profits.